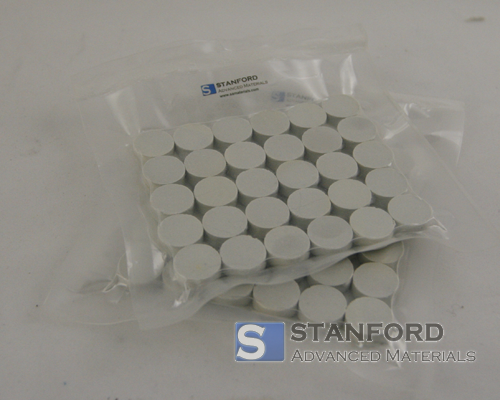 Stanford Advanced Materials (SAM) is a leading manufacturer and supplier of high purity Hafnium Oxide Evaporation Materials and a wide variety of evaporation materials. We offer our evaporation materials in various forms. Customized forms are also available upon request. High purity evaporation materials play a huge role in deposition processes to ensure high quality deposited film. Stanford Advanced Materials (SAM) specializes in producing up to 99.99% purity hafnium oxide evaporation materials using quality assurance processes to guarantee product reliability. • Used in deposition processes including semiconductor deposition, chemical vapor deposition (CVD) and physical vapor deposition (PVD).